Whether you want a small fountain for a tabletop, a melodic bubbler you can enjoy in the evenings or a tranquil flowing water feature, moving water is a great way to enhance your home. 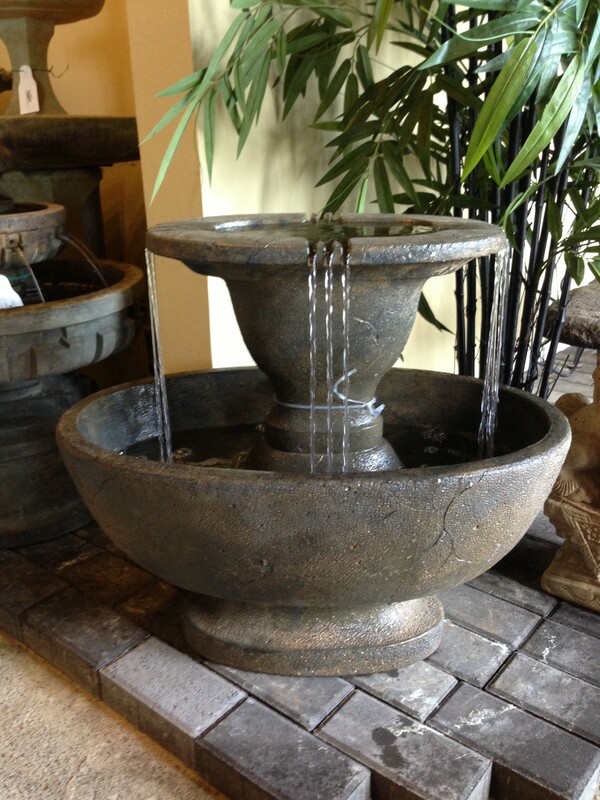 Our premium cast stone fountains are weather resistant, easy to maintain and available in many styles. 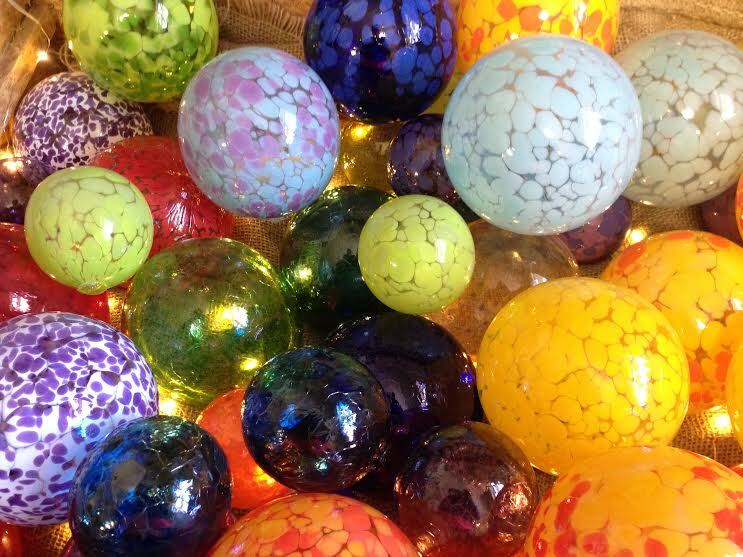 Place them in an entryway or outdoors on your patio and enjoy!